Morph welcome back Bear Essentials for his 3rd release! 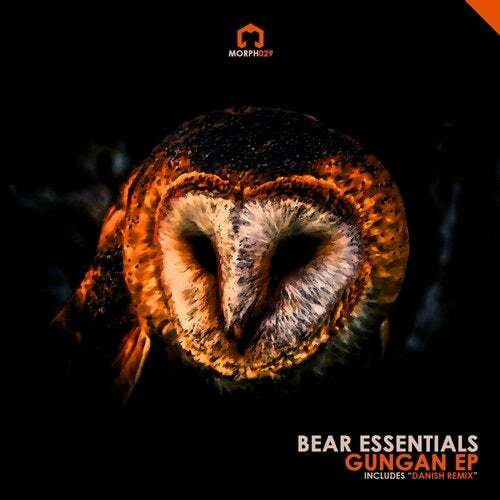 Gungan EP offers 3 unique tracks that get the floor going. Package includes 2 original tracks, along with a remix from Danish.